Are you looking to buy new floors for your home or business? 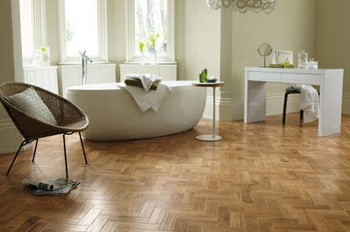 Choosing the right flooring solution is a major decision ? requiring care, patience and a lot of research! Fortunately, our company is here to take the stress out of this decision. With thousands of designs and styles made from a huge range of high quality materials, Brighton Flooring is the place to go for expert help. Servicing people from Hampton to Malvern, across the city and throughout Victoria, our company can help you access the products and expertise you need to make your property beautiful. 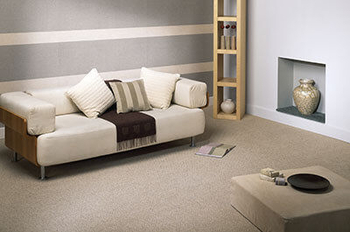 At Brighton Flooring, we focus on your specific needs and preferences. We know that each home or business is unique, with different styles, decors and colours. Our team of skilled and experienced professionals will work closely with you to find the perfect solution. Whether carpet, tiles, timber or any other popular material, you?ll find the very best from to Toorak to Bentleigh at our showroom. Carpet is a very popular choice for rooms that demand a warm and comfortable feel -- bedrooms, leisure rooms, family rooms, etc. With carpets, you can have the freedom to take off your shoes anytime and walk barefoot. Youll never worry about cold flooring. Timber is a great choice for those who want timeless beauty. Aside from making your home highly appealing and trendy, timber flooring is also very resistant to wear and tear, making it ideal for houses and businesses alike. Laminate is a great alternative to real wood flooring. 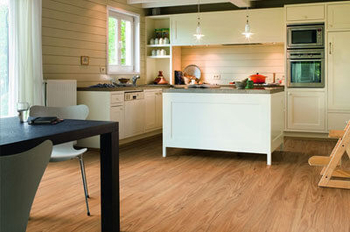 Only a few people could recognize the difference between laminate flooring and real timber flooring. 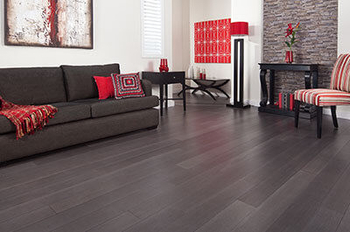 Laminate is perfect for those who want wood flooring but are on a budget. 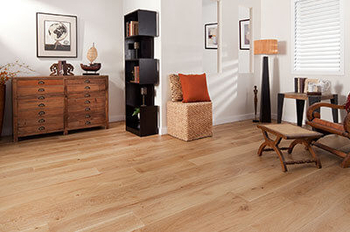 Bamboo is an eco-friendly alternative to timber flooring. Many people love the classic look of bamboo floors and its several advantages over timber flooring. Though timber remains a classic, you wouldnt go wrong with bamboo too. Vinyl has quickly become a popular option because of its luxurious and stylish look. Most people love the fact that the latest vinyl floors can have the same benefits as carpet flooring (comfort, warmth, and absorbs footsteps) while being very eco-friendly and easy to maintain. 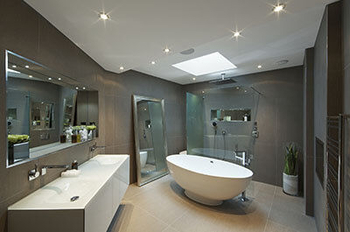 Tile is a great choice for bathrooms and kitchens. Spill anything, and you can clean it up in less than a minute. Unlike other flooring types, tiles are very resistant to water and other liquids. You can also use this in other areas in your home thats prone to liquid spills and dirt. We also offer a SHOP AT HOME service where you can select and purchase products from the comfort of your home. Simply call us on (03) 9557 2111 or send us an enquiry and we can schedule a home visit from one of our consultants. Operating across the state but local to Melbourne and the Hampton to Toorak areas, we?re the team Victoria can rely on.